There is no time for peace. No forgiveness. No respite. There is only war. 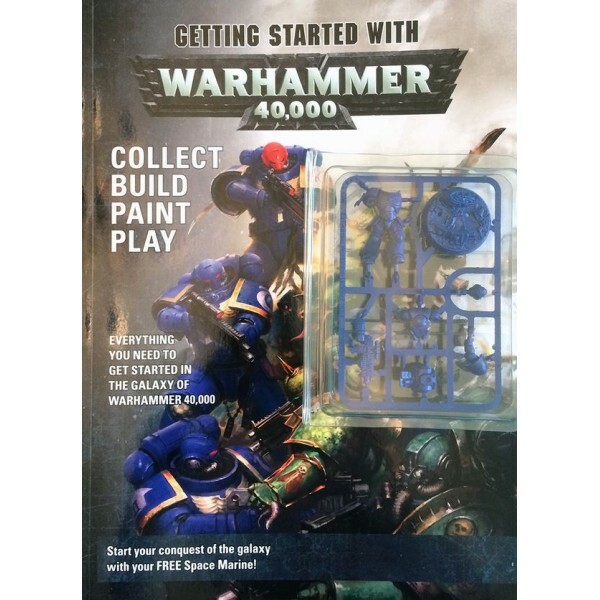 After more than f..
Everything you need to get started in the galaxy of Warhammer 40,000, this magazine is the perfec.. 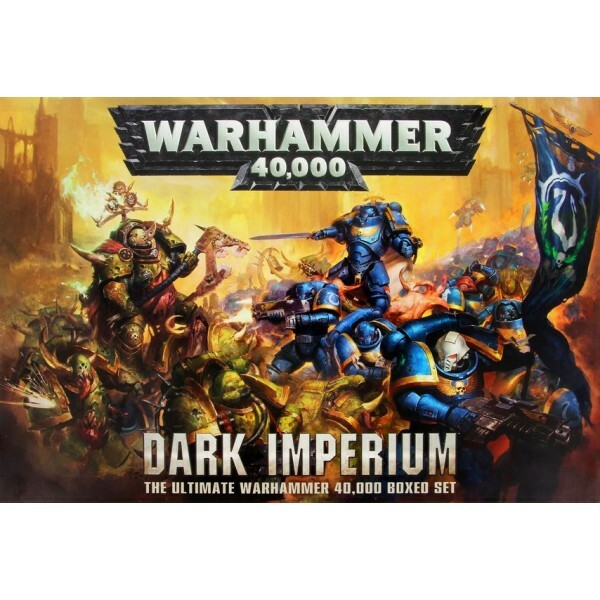 The ultimate Warhammer 40,000 boxed set Across the war-torn battlefields of the 41st Millenn.. 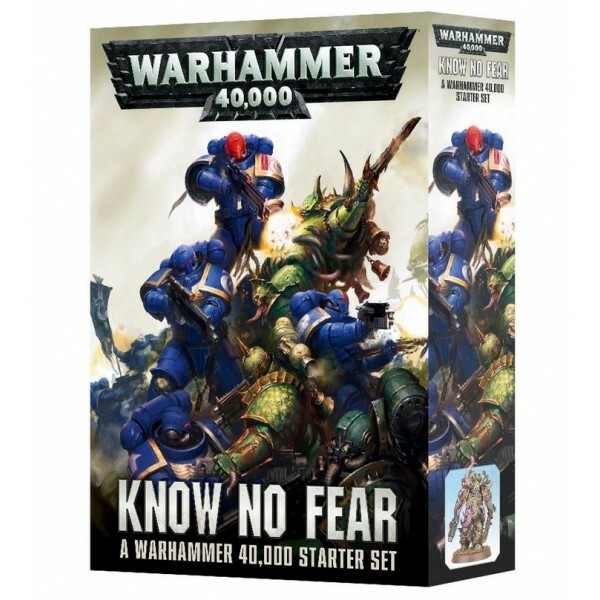 Containing 31 Primaris Space Marines and Death Guard miniatures, Know No Fear is a fantastic star..
First Strike is the ideal first purchase to those new to the Warhammer 40,000 hobby – an exciting.. 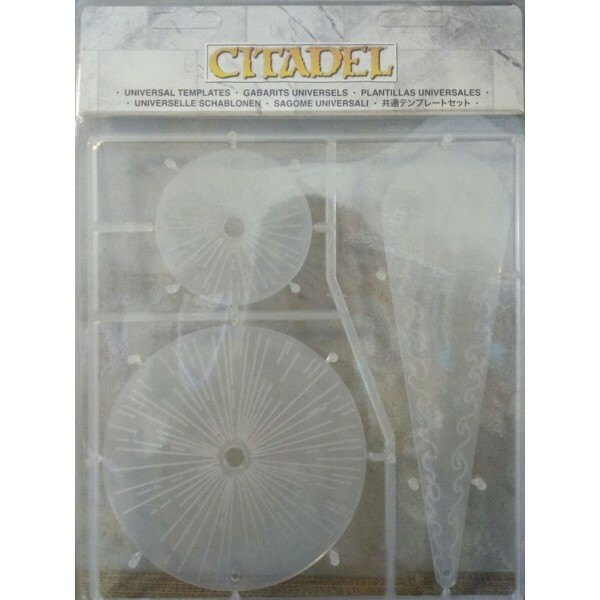 Many weapons in both the Warhammer and Warhammer 40,000 games make use of templates to indicate the .. 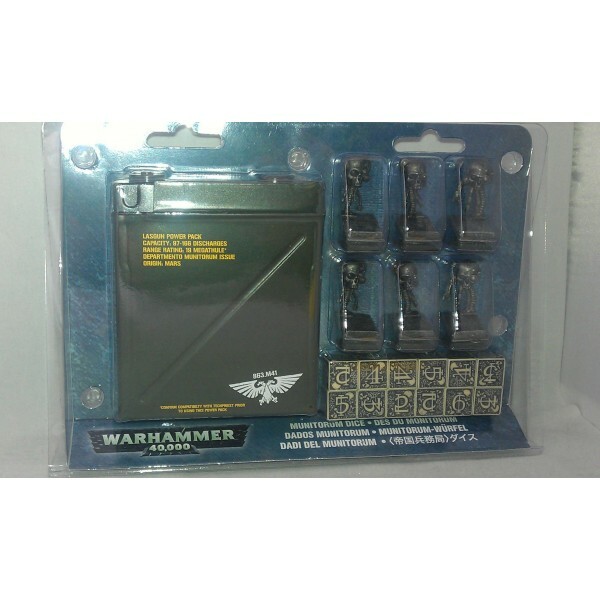 The Warhammer 40,000 Carry Case is designed to carry up to 20 Citadel miniatures – the perfect size .. 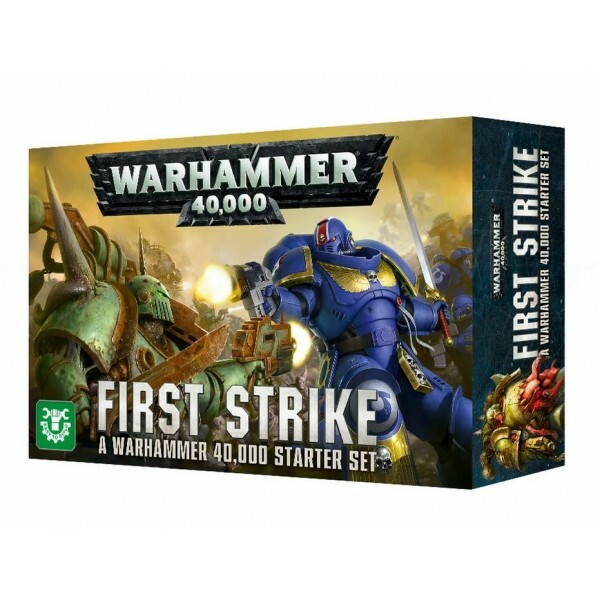 In a galaxy in which every planet is a bitterly contested war zone, cities make for the bloodiest of.. 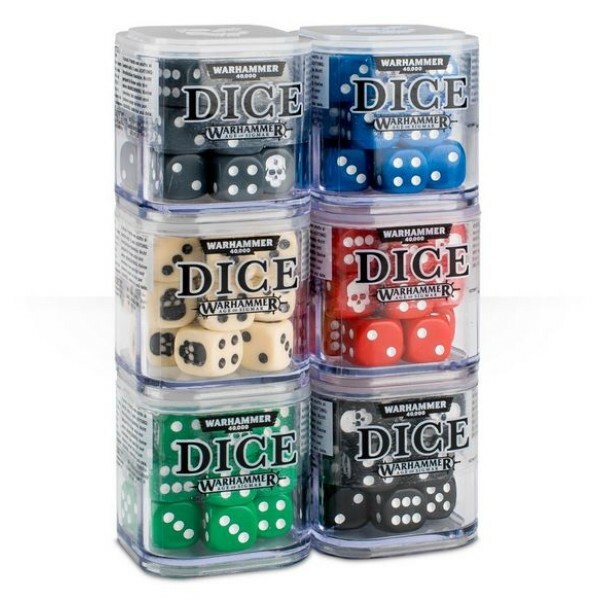 The Munitorum Dice set contains 12 six-sided, black- and bone-coloured numbered dice as well as 6..
Chapter Approved 2018 is the essential gaming toolbox for all Warhammer 40,000 fans. Whether yo..
War ravages the sentinel world of Vigilus. Though beset by an Ork Speedwaagh! 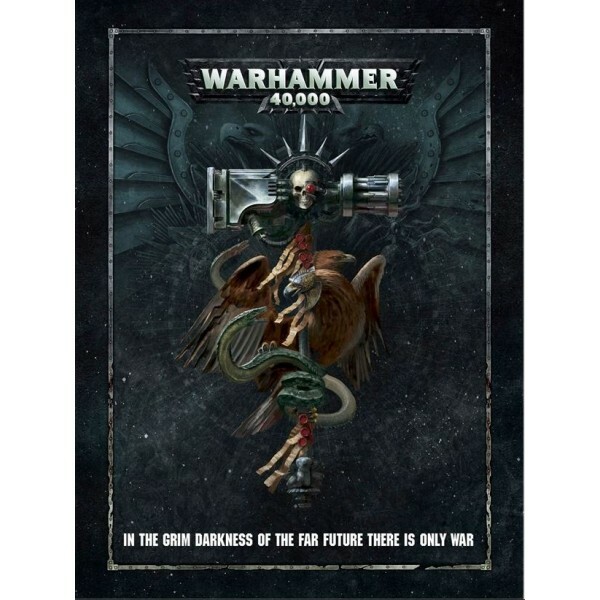 and a Geneste..
War continues to ravage the sentinel world of Vigilus, yet the fighting is about to escalate to ..
A hard-wearing, tough plastic cube containing 20 12mm dice with skull icons in place of the 1, th..